Elegant, stylish, chic ... 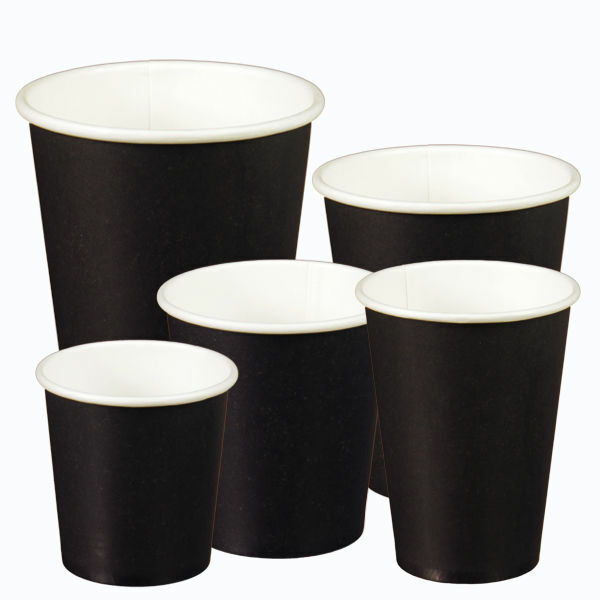 The solid black line cardboard coffee cups! All coffee cups can be covered with a white or a black lid.